Nothing says farewell to summer quite like hitting the open road with your Jeep brand vehicle. Pack up your favorite snacks, a map and some camping gear (just in case). Let the road be your guide, whether it be for a few days or just the afternoon, and become amazed at where you end up! Remember, getting lost is sometimes the ultimate destination. Now is the time to finally make that trip out to Moab and conquer the trails with your Jeep brand vehicle. Known for its extensive network of trails and beautiful scenery, Moab will quickly turn into your new favorite vacation spot. Take some time to get back to nature. Find a campground nearby (or further down the road if you prefer), and explore some trails you’ve never tried out. Spend some time with no cellular reception. You’ll thank us for it later. Get your buddies together for a four-wheel-drive adventure everyone can enjoy. Try out the different trails catering to every level of expertise, from beginner to expert. Don’t forget to take a second to check out the scenery around you. There are still a few Jamboree events open for the summer. 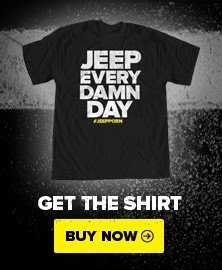 Visit the Jeep Jamboree website to register today. There are only so many beach days left in the summer calendar, so take advantage of as many as you can. Watch the sunset with the roof off in your Jeep brand vehicle, and build a bonfire to keep the fun going after dark. 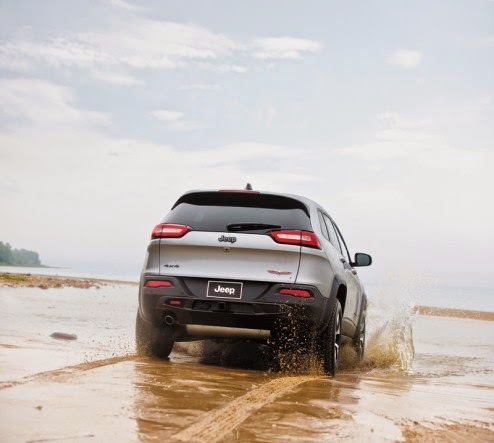 Already have your last-minute vacation planned with your Jeep brand vehicle? Tell us about it in the comments section below!